Christina Milian talks about her upcoming reality TV show on E! Photo courtesy of Illumination PR. This past Friday, CupidsPulse.com had the chance to chat with singer and actress Christina Milian about the exciting projects that she’s been feverishly working on. With her recent venture as co-owner of Viva Diva Wines, a new reality TV show called Christina Milian Turned Up on E!, and an upcoming album, the celebrity mom is certainly staying busy! Of course, that’s exactly how she wants it to be. “I was born to be focused and to have something to live for, and all of this stuff just excites me. I want to empower a lot of women as well,” she reveals. 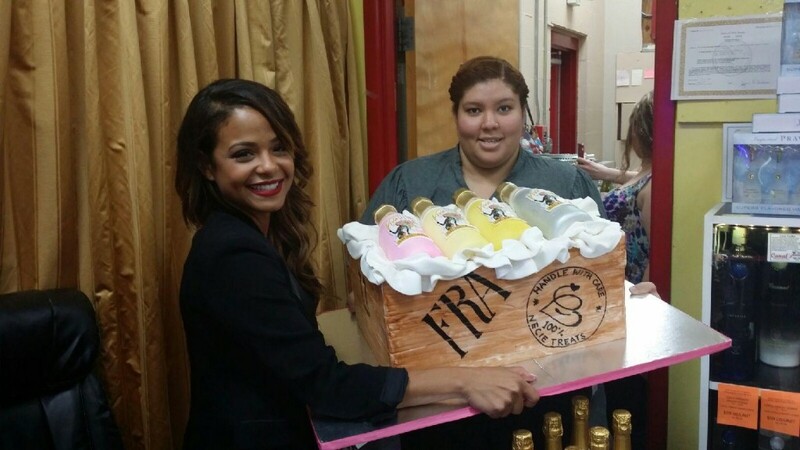 Christina Milian celebrating with Viva Diva Wines. Photo courtesy of Illumination PR. If pressed to pick a favorite wine, the celebrity mom names the pineapple and coconut flavor from the Moscato line. The peach and mango flavors make it very hard to choose though. “I really like all the flavors. Take ‘em all, guys!” she says with a laugh. Longtime fans are excited to get a better glimpse at her day-to-day life with her new reality TV show, set to premiere in 2015. When asked if viewers are going to be able to get a peek at her love life, she confesses, “Right now, I’m just really focused on my music. I think that’s the focus of everything. And when a relationship and love come along, it will strike, and we will see if the cameras are there!” She also hinted that she would love to have Nicki Minaj and Drake on her upcoming album, which she describes as “a little mix of fun club bangers, a couple of ballads, R&B, and pop” in our celebrity interview. 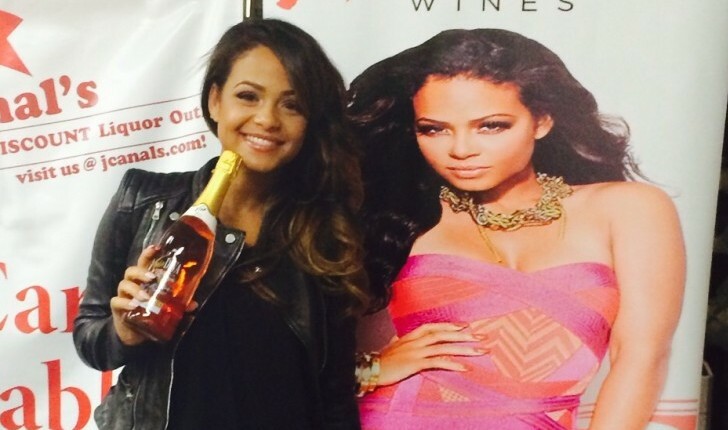 Christina Milian with Viva Diva Wines. Photo courtesy of Illumination PR. For more information about Viva Diva Wines, visit www.vivadivawines.com/. To keep up with Christina, follow her on Twitter @ChristinaMilian.